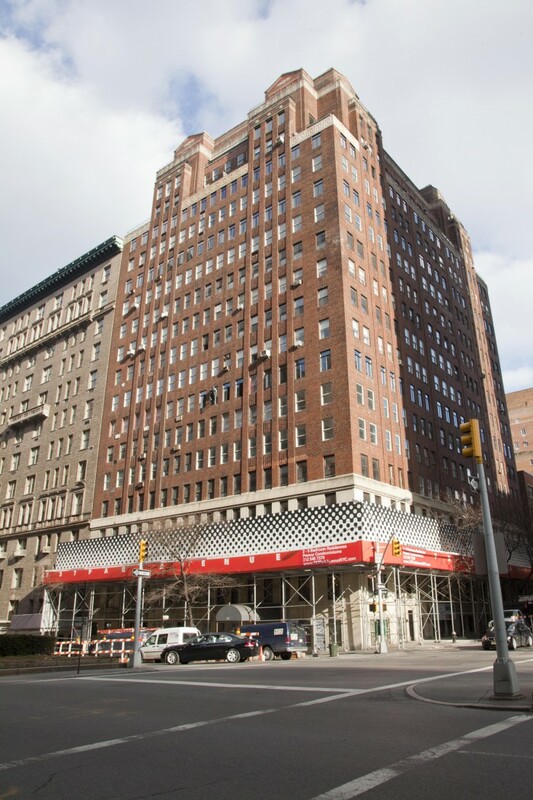 UNITED STATES – Zimbabwe’s wealthiest man has just rented a $40,000-a-month unit at Harry Macklowe’s converted 737 Park Ave.Strive Masiyiwa made his fortune in the telecom business. 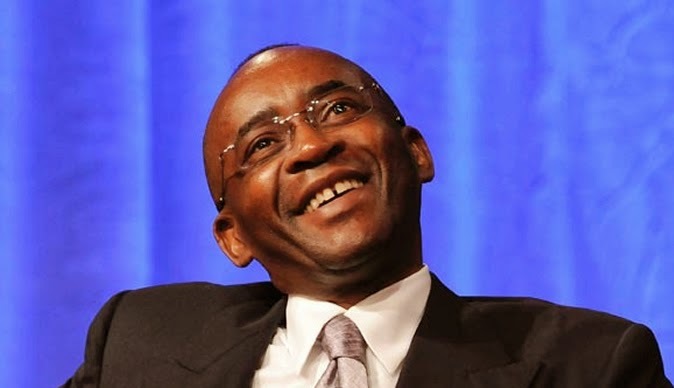 He is founder and chairman of Econet Wireless, with an estimated net worth of $600-plus million, according to Forbes. His 12th-floor rental was originally asking $49,500 a month. The five-bedroom, 7½-bathroom unit is a luxurious 4,850 square feet.